Science does not exist in a vacuum and, therefore, shouldn’t be taught that way. 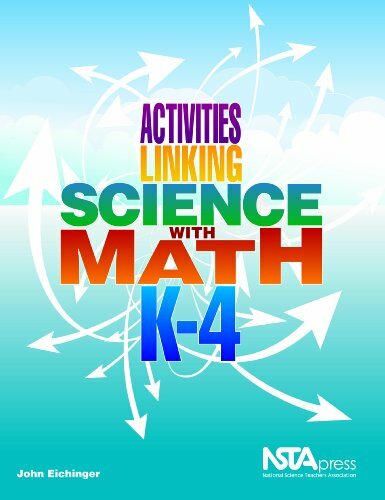 In that spirit, Activities Linking Science with Mathematics, K-4 is a hands-on guide for preservice and inservice elementary school teachers who want to connect science instruction with other areas of study including visual arts, social sciences, language arts, and especially math. The 20 discovery-based and academically rigorous activities provided in this volume enrich students awareness of the world around them, encourage their natural curiosity, and promote the development of their problem-solving skills. The lessons such as Digging Into Soil, Exploring the Mysteries of Fingerprints, and What Makes a Boat Float? are teacher friendly, too, requiring no advanced expertise in any subject area and using only inexpensive and easily accessible materials. 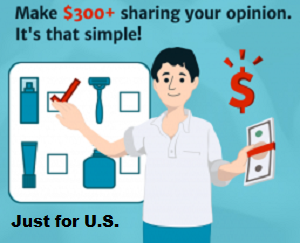 Each includes a list of needed materials, a step-by-step procedure, discussion questions, and assessment techniques. 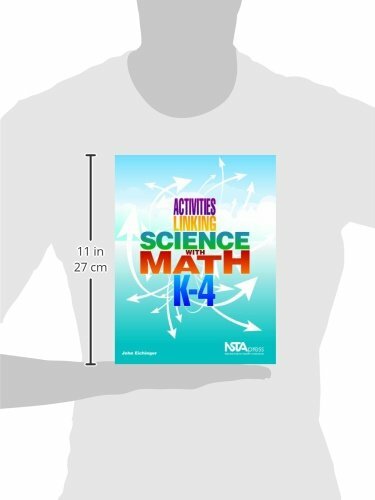 Activities align with the latest national standards for both science and math and cover topics from all scientific disciplines.